A great day for a walk on the beach in winter! I don't understand the metric system! 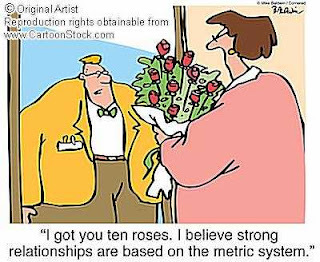 Oh why, oh why didn't I pay more attention to our intensive, "week-long" instruction on the metric system in high school math?! I can still remember breathing a great sigh of relief when we moved past it. After all...who needs to study metric, anyway?! It's not like we'd actually use it! Math was actually my favorite subject, believe it or not, and I always earned good grades in it. I even went on to graduate from college with a BS in Accounting having taken Calculus and Math Analysis (a very difficult class), getting A's and B's in both of them! In spite of my love for math, I draw a complete blank when discussing the metric system. Living in the U.S., it really doesn't matter if you understand metric because most of us don't have a clue about it. So you see, I fit right in! 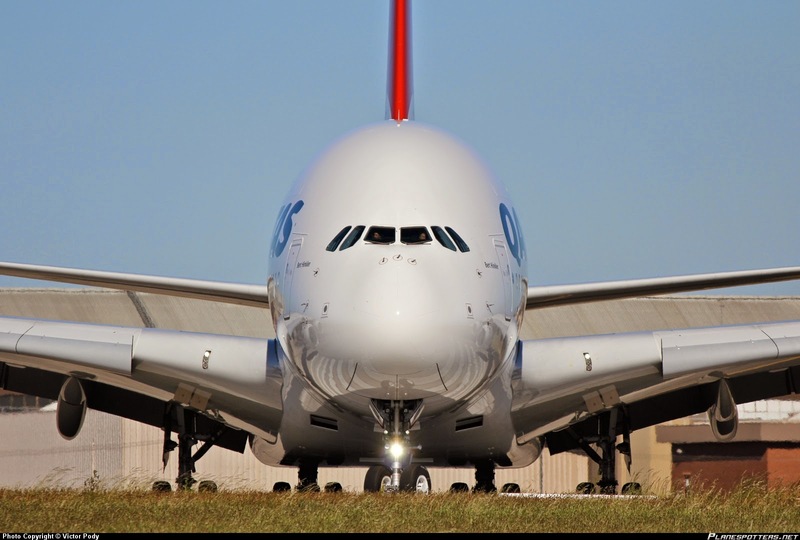 In fact, if you ask the average American about kilometers or grams they will look back at you with a blank stare! (Cue the sound of crickets!) The thing is, Americans understand each other when we discuss inches, yards, miles, gallons, pounds and Fahrenheit, even though it's like a foreign language to the rest of the world! But now...I live in Australia and, much to my dismay, have joined the metric world! In fact, since becoming an expat, I have come to the grim reality that most of the world is metric except three...yes, that's right...THREE countries! 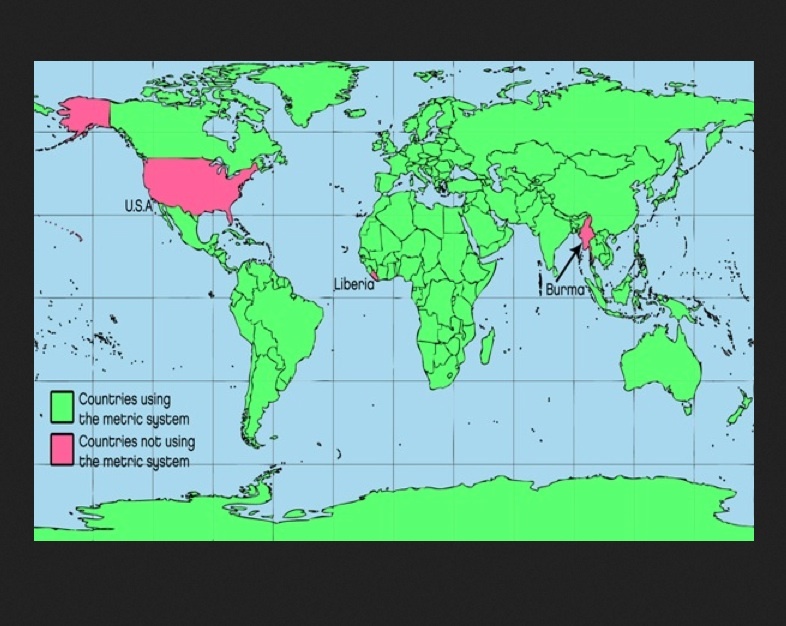 The only remaining non-metric countries in the world are the United States, Liberia, and Burma! Jealous yet? Isn't that an enviable list you wish you could join? 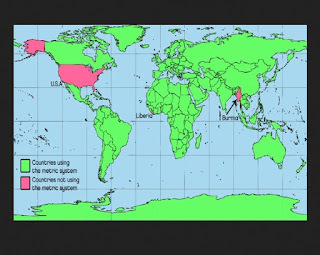 I still remember my husband explaining to me, "You do realize that the whole world is metric except the U.S.?" To which I replied, "Really???" I was shocked! Is it possible that Americans live in a bubble like the rest of the world thinks we do? Maybe so. But in our defense, we don't realize it. I guess we have the impression that everyone lives like we do. Think about it...if all you have to compare with is what's around you, then you just assume that what you experience is the same for everyone else. Well, no matter what the reason, I have been in a metric blues state of mind since moving to Australia. I purchase my gas...er...I mean "petrol" in liters...I mean "litres"! 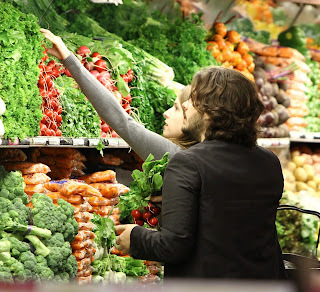 In the local supermarket I have to convert the price of tomatoes from kilograms into pounds to figure out if it's a good price. I drive my car in kilometers per hour, instead of miles per hour. And don't get me started on understanding the temperature outside! My poor husband! I don't think he realized he was marrying a metric-challenged wife! I guess instead of asking me, "Will you marry me? ", he should have asked, "Do you know metric?" At least then, he would have known what he was in for! 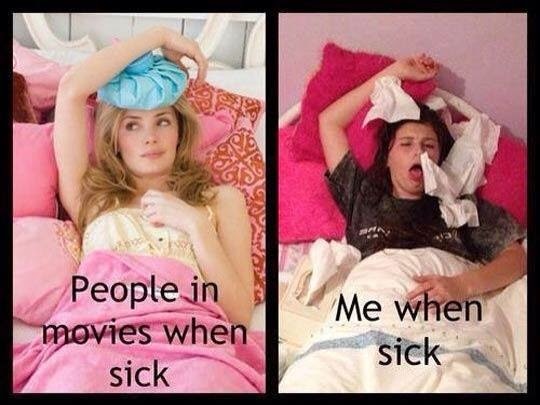 Well…I am sick with the flu! No, I’m not trying to gain your sympathy or ‘well wishes’, but to explain why I have been on a television and movie feeding frenzy! At first, body aches were so bad, all I could do was cuddle up with my heating pad in bed or in my recliner (yes, I have one of those!) and sleep the day away while wishing my mom was here. Seems, it doesn’t matter how old you are, when you’re sick, you still wish you had your mother to take care of you! As the sick days passed by and my body aches began to subside, I realized I needed something to do to entertain myself while I lay in my recliner for days. 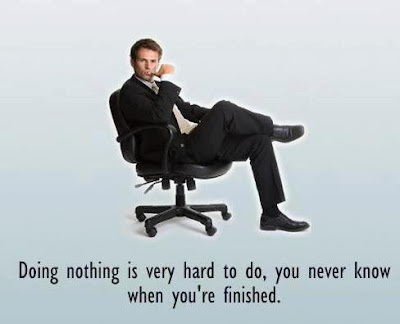 Funny, this is something so many working people dream of…laying around the house with absolutely nothing to do for days, but to tell you the truth…it gets quite boring and makes me long for the days of going out for a dreaded dental appointment…at least I’d be getting out of the house! 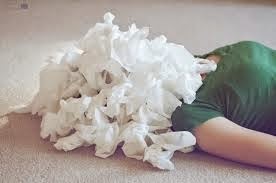 Anyway, there I sat with absolutely nothing to do, except blow my nose so much that I was creating an enormous mountain of Kleenex that would give Mt. Everest a run for its’ money! So in my boredom, I decided to look through my PVR (in the U.S. it’s a DVR…in Australia it’s a PVR) for movies and T.V. shows I recorded but have never watched. As I proceeded through ‘East of Eden’ starring James Dean and ‘Secretariat’ (a movie I really wanted to see in the theaters when it came out, but never got a chance to), I eventually made my way to ‘Bridget Jones’s Diary’. Yes, I’m probably the only one in the world who hasn’t seen it! And what a perfect day to do so, while laying around sick looking like Bridget did in the opening segment of the movie. All I needed was the soundtrack to “All By Myself” and I could have recreated the scene in my living room! My dear, sweet husband, out of sight in his man cave upstairs, raised his head from his Saturday morning, newspaper-reading ritual and responded, “Yeeeeees,” his deep voice resonating from above. “I’ve been right all along…you really ARE a Pom!” (This is what Australians call someone from England.) It’s probably good to know at this point that to call an Australian a Brit is a form of insult. Not that being British is bad, but they don’t like to be called anything than what they are…Australian! 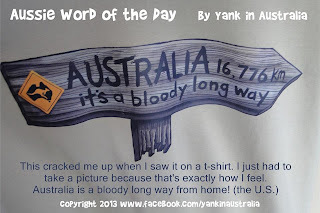 To appreciate my comment, you need to understand that my husband and I have had long-running banters between us, teasing each other incessantly about how we say things, our accents and the different words we use, (hence my 'Yank In Australia' Facebook page with the 'Aussie Word of the Day'). One of the things I tease him about is his accent. It’s not a round Aussie accent that you’d hear from Paul Hogan when he tells us he'll throw another shrimp on the barbie. 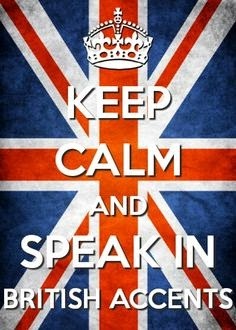 No…my husband’s Australian accent is a little more refined than that…rather British sounding, I think. Could it be because Adelaide was founded by the British? Maybe. Of course, my husband always argues that he sounds Australian and that I'm crazy...well, maybe... but if it looks like a duck, swims like a duck and quacks like a duck then...I'll let you decide! So now, here I am, 6 days into my flu with no end in sight, looking as lovely as Bridget Jones in her Christmas-red, penguin flannel pajamas. I think I need to Youtube All By Myself. I feel a lip sync coming on! THELMA & LOUISE - Part 3, or ...WHAT HAPPENS IN VEGAS! I blurred out the obvious. You can thank me later! This was my mother’s first time to visit me since moving to Australia, so I decided to show her around a bit. Instead of flying directly to Adelaide where I live, I drove to meet her at the Melbourne airport so we could drive back along the Great Ocean Road. It was during this trip that we saw…well…let’s just say, “What happens in Vegas, stays in Vegas”…or at least it does until I take a picture! After spending our first night in Torquay, (pronounced 'tor-kee') we awoke in the morning, grabbed some breakfast, took some quick photos, and then headed out for another day on the road, stopping where ever our hearts wandered. The sun was shining, wind blowing through the sunroof, and Mom and I singing along to the country music playing through my sound system. Life was good until...sound effects please! (dun dun dunnnn!!!!) we stopped at Bells Beach! I was excited about taking Mom there. It was definitely one of the highlights of the road trip I had planned for her because Bells Beach is a surfing mecca and Bucket List destination for surfers around the world; and home of the world’s longest-running surfing competition. 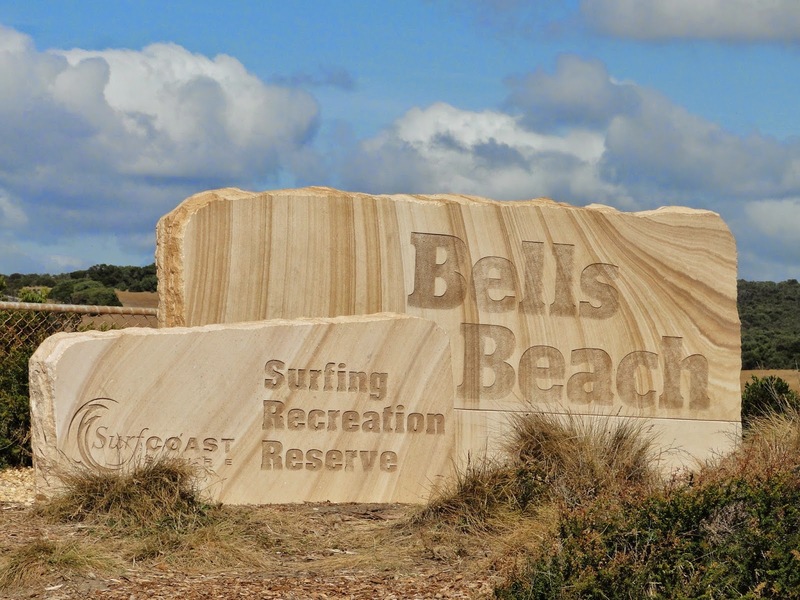 Every time you arrive at Bells Beach, you are surrounded by surfers, not only from Australia, but those who have traveled from the far reaches of the world in order to surf their dream beach. What you don’t typically see is someone exposing their nether regions! My eyes! My eyes! All I can say is, “What is seen, cannot be un-seen!” My poor mother! 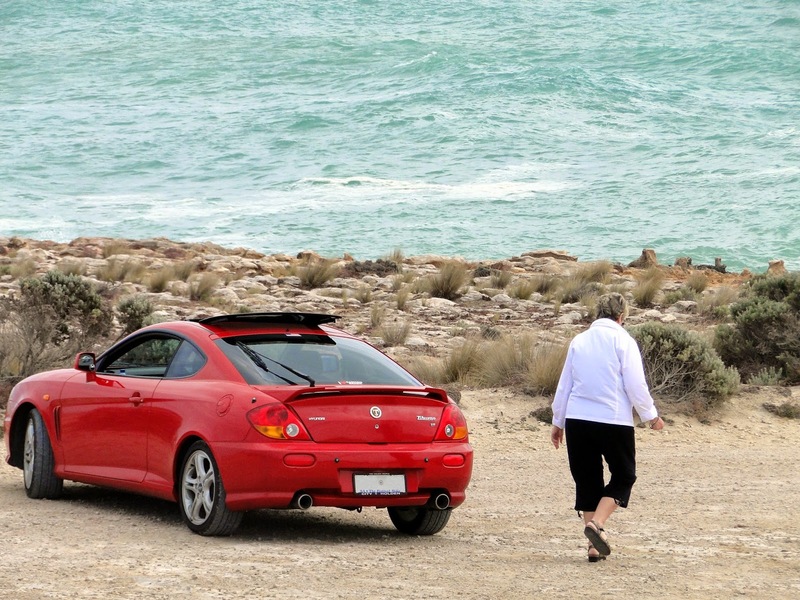 I took her on this road trip so she could see the gorgeous Australian coast line that runs along the Great Ocean Road. Well, she definitely got an eye-full! I went to grab my camera to discretely take a photo of him because there was NO WAY I was going to miss this moment MADE for blogging! Fortunately, we only saw his backside, which he wasn’t in a hurry to hide, giving me ample time to take my photo. I pointed my camera in his direction while looking in another direction, in hopes that others in the parking lot wouldn’t take notice. I was so afraid I would be mistaken for a pervert! Miraculously, I got the shot, he was none the wiser, and I wasn't arrested for taking pornographic photography! Maybe I should get a job as a private investigator, since I obviously have nerves of steel when picture-taking! 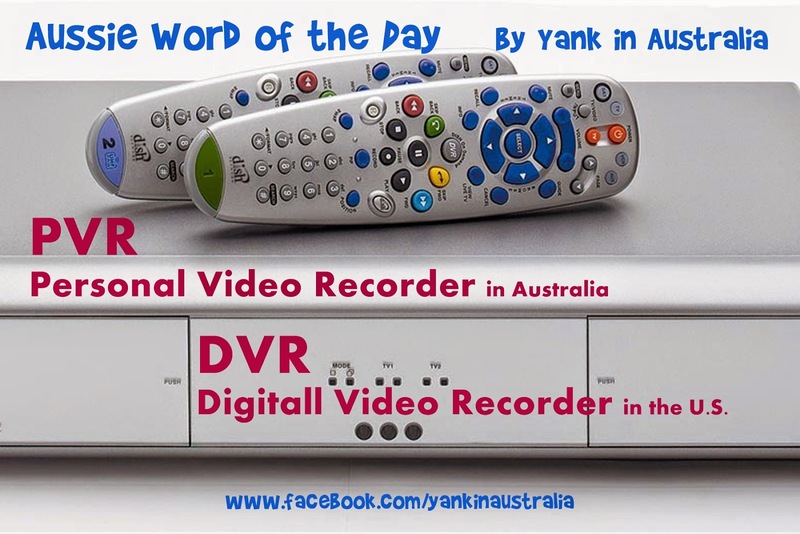 ‘Yank In Australia P.I.’ I like the sound of that! Ah...Australia, where men wear budgie smugglers and change in public. Obviously a country full of men who aren’t afraid to show off their junk! At least he did us a favor not having a hairy back! So, after driving from Adelaide to the Melbourne Airport to pick up my mother who was visiting from the U.S., we headed out to our first stop of our 'Thelma and Louise' road trip…Costco! Yes, that’s right! Costco! Anyone who knows me, knows that I LOVE Costco! When I lived in the States it was part of my regular shopping pattern, so being able to visit the Costco in Melbourne is almost like visiting home for me because it’s so familiar. 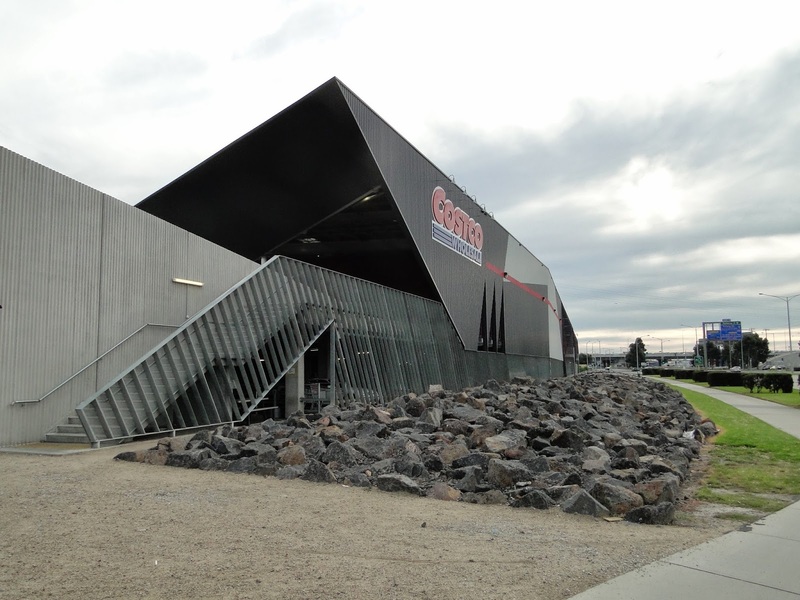 Now that I live in Adelaide, to my dismay, the nearest Costco is an 8-hour road trip to Melbourne! I so miss some of my favorite American must-haves that I can’t get anywhere else…like Kirkland salsa (I purchase it by the bucket load!) “orange” cheddar cheese, Reese’s Peanut Butter Cups…not to mention a Costco hotdog (which is different in Australia than the U.S.) and a berry smoothie. Mmmmm…my mouth is watering just thinking of it! Won't find meat pies on the menu in the U.S.! My poor husband! I know I drive him absolutely crazy at times when we are on vacation. Being relatively new to Australia, I don’t have a great sense of where things are in relation to another. You know, the way you can estimate in your head how long it takes you to get from home to a nearby city. For instance, I know that it takes about 3 hours to drive from Portland, Oregon to Seattle, Washington. I even know the roads and highways to get there without having to use a GPS. Anyway, when my husband and I are on vacation even remotely close to Melbourne, I ask him, “Are we close enough to stop by Costco?” To which he’ll reply, “Costco is 5-hours out of our way.” And then he knows what’s coming next. 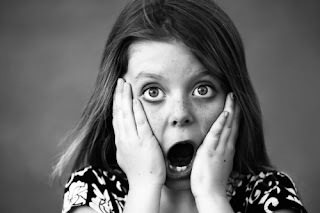 In a voice reminiscent to a little girl asking her daddy for a pony, I reply, “Five hours? That’s not too bad, is it?” Believe it or not, sometimes my adorable husband gives in because he knows how important it is to me to stock up on my Kirkland salsa supply and get my berry smoothie fix. What a guy! So now that Mom is here, and we find ourselves in Melbourne, I insist that we make a detour to Costco before heading out to our final destination of the day...beautiful Torquay, (pronounced “tor-kee”). My poor Mom, having just traveled about 19 hours across the Pacific, is now having to traipse around Costco, even though there is one just minutes from her home! She’s a real trouper willing to do so because she loves me. 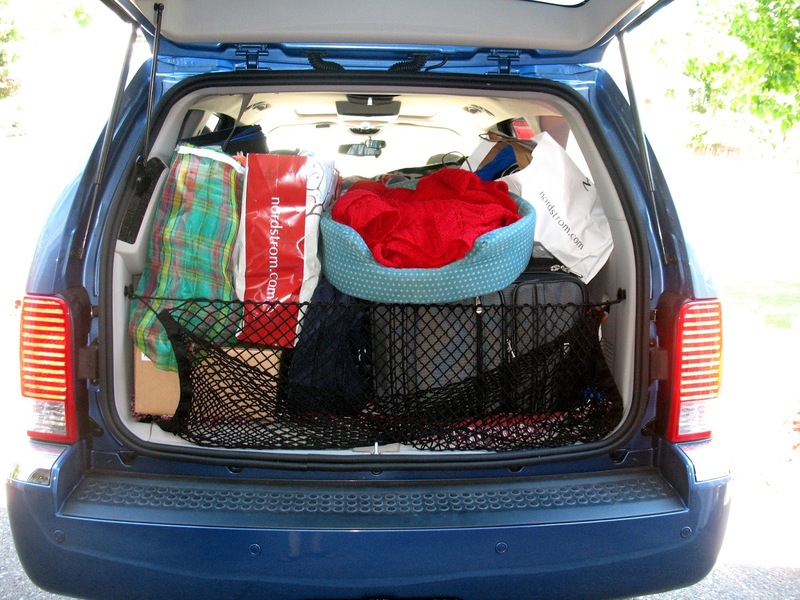 And besides…we need food for our road trip! After about an hour in Costco we were very hungry, but decided to skip the Costco hotdogs and hustled over to Geelong for a quick bite to eat. Was THAT a mistake! We arrived there hungry and ready for a late lunch (around 2:30pm), with our stomachs rumbling like Mt. St. Helens before it erupted! (A volcano where we live, that erupted in 1980.) To our dismay, we found that all the restaurants along the waterfront were CLOSED! What??? Is that possible? Apparently so! Turns out they all close down after lunch for a few hours and re-open for dinner. We had hit Geelong at precisely the wrong time of day. It was a bit hard to comprehend because in the States nothing closes like that, so it took us by surprise. 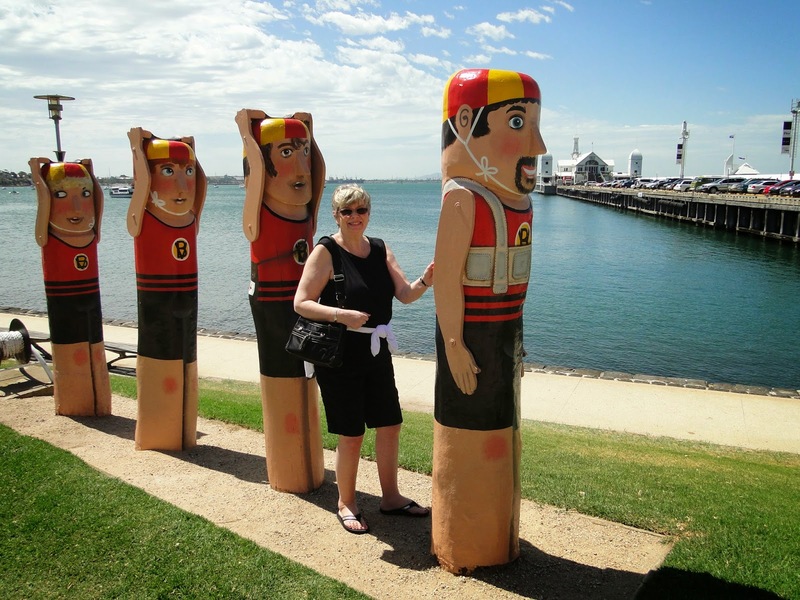 Disappointed, we quickly looked at the adorable and whimsical statues (bollards) that dot the waterfront of Geelong. These statues are actually quite historical having been made out of huge wooden pylons recovered from the Yarra Street Pier which was destroyed by a fire in the 1980’s, and depict historical icons of the area. All I know is they make great photo-ops and tower over my mother! Hungry and tired, Mom and I quickly headed to the surfing capitol of Australia, Torquay, home of brands like Rip Curl, Roxy and Quicksilver. 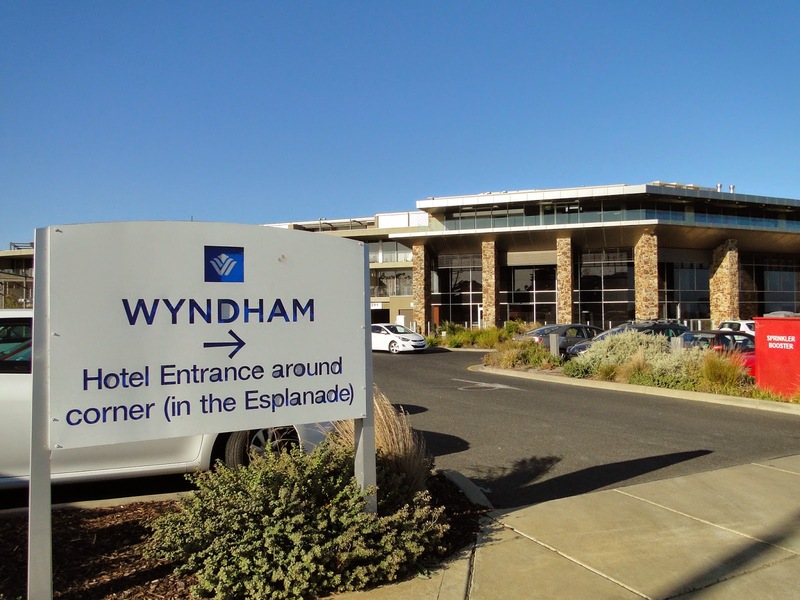 There, we stayed at the luxurious Wyndham Resort with crisp, clean white sheets and room service. Is anything sweeter? After enjoying our dinner (called ‘tea’ in Australia) and showering off the travel of the day, we sipped on mojitos over ice which we purchased earlier at Costco and reminisced over our day. We had both traveled long distances and enjoyed our reunion at the Melbourne airport before heading to Costco. We learned that we can’t always count on restaurants being open when we are hungry. 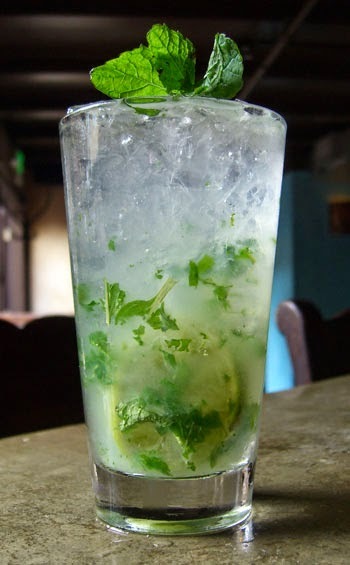 And we discovered that we really like mojitos! Now where did I put my sombrero? Don’t get me wrong. Australia is a wonderful place to live with its gorgeous coast line, beautiful blue oceans and some of the nicest people you will ever meet…including my in-laws! But there is one huge problem with it…to use some Aussie vernacular…Australia is a “bloody long way" from home! It takes me on average 27-29 hours of traveling door-to-door from Adelaide, South Australia to Portland, Oregon which means that I can’t just fly home for the weekend, because it takes longer than that just to fly round trip! Well, with Mom finally coming for a visit, the typical question emerges… “Now what? !” What places am I going to show her while she’s here? She definitely wants to see my home and the town that I live in so that when we are Skyping she has a better sense of where I am, but what else? She’s been to Australia before and seen many of the have-to-see sights. 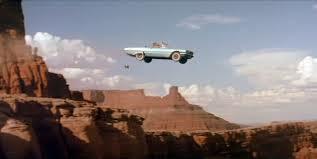 Well, Mom and I decided to go on a Thelma and Louise road trip without the drive off the cliff at the end! Dr. Dre packed up and ready to go! With our decision made, the plan was to pick Mom up at the Melbourne airport and we would drive back to Adelaide via The Great Ocean Road. 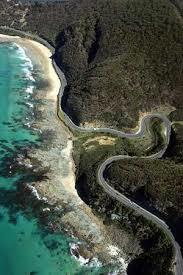 If you have never been there, it is a “must see” in Australia…the mother load of all road trips with so much beauty to see. It is 243km (151 miles) of breathtaking vistas, cockatoos in Lorne, quaint little beach towns and the famous Twelve Apostles along the south-eastern coast of Australia between Torquay to Warrnambool. 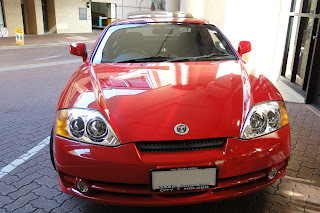 Well, the day came for me to drive to Melbourne…over 8 hours of fun in my red sports car driving with the sun roof open, tunes blasting, wind thru my long hair and singing at the top of my lungs. Life. Is. Good. I was having a fabulous time as I passed through my favorite little town of Keith. Everything was great until…(cue the suspenseful sound effects, please!) I neared the Victoria border. One thing about driving through South Australia is your average speed is 110km until you drive through a small town, in which the speed dramatically drops to 80km or even 60km or lower. Many tiny remote towns, barely a "blip" on the map, have you drop your speed where, if you sneezed, you’d blow right passed it and not even notice you were anywhere near civilization. Well, that is exactly what happened to me and somehow I suspect I'm not the only one! No, I did not sneeze. Instead, I was lost in my “performance” with Pink as back-up and somehow missed the change in speed. The only thing that made this spot on the road look remotely like a town was a road sign and the speed trap waiting for me! Unfortunately, my “concert” was so loud I didn’t hear my GPS “yelling” at me to slow down. Suddenly, I noticed a slight change in my surroundings, the GPS flashing at me and I slammed on my brakes…but not fast enough! Yes, you guessed it…I became the next victim of the town’s speed trap! Over $300 later, and my duet with Pink suddenly ended, I was back on the road to pick up my mom. Hmmm...I wonder if she'll pay for my ticket! 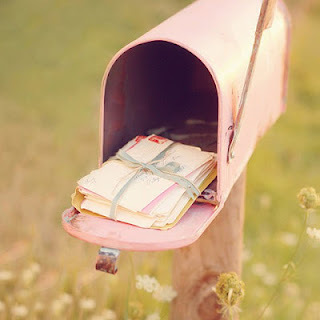 Gone are the days that I could take my outgoing mail to the curb in front of my house, place it into my mailbox and hear the “screeeeech” as I push the mailbox door closed and another “screeeech” as I place the red flag up for the postman. Those of you who live in the States can relate to this, can’t you? Well, believe it or not, you are probably the only ones in the entire world who do! Once again I am faced with my own inadequacies adjusting to my new life in Oz as I sheepishly ask my Aussie husband a question that I have known the answer to most of my life. I am immediately reduced to a 6-year-old little girl in pigtails when I ask him, “How do I mail a letter? 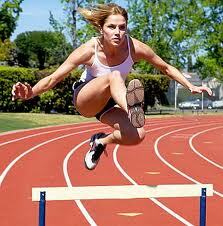 !” Let’s just say I no longer have the luxury of making a last-minute sprint for the curbside mailbox in my bathrobe and slippers…letter in hand…hurdling over the white picket fence in my front yard like the next Olympic hopeful in training before my mailman gets there! Instead, I have to drive to the post office and wait…and wait…and wait in line (sounds like the U.S. postal service) until I hear, “Yes, please.” (Aussie speak for “next!”) As I hand the postal worker my mail over the counter, I come to the realization that I have no idea how much postage is here. But then again, postage charges change so often in the States, we hardly know how much it costs to send a first-class letter there, either! Oh well, I just wait for my total, give them money in exchange for the stamps I am handed, walk to the nearest mailbox (Aussie’s call “letterbox”) and breathe a sigh of relief that I have completed my task at hand. We don't always have to go to the post office, though. 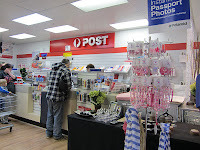 We can load up on stamps at many stores and place letters in mailboxes around town. But what's the point? I already have to drive to a letterbox to drop off my mail, so I might as well go to the post office and take care of it all at one time. Besides, there's one conveniently located in the mall near my home where I do all my grocery shopping. I guess that explains why the postmen/women (called "posties" in Australia) have a different form of transportation here. They all ride motorbikes (every schoolboys dream job!) with saddlebags to carry the mail. 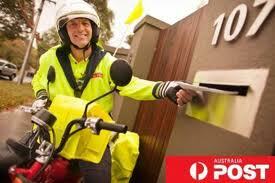 They scoot around from home to home, dressed in their fluorescent yellow clothing and their motorbikes "whirrrrring" about, delivering our mail and our all-important junk mail. I don't know how any of us would live without junk mail transforming our kitchens into a waste dump of "need-to-be-recycled" piles of paper that we have never read! It's nice to know that some things never change no matter where you live, I guess! Okay. So I have to deal with this new way of sending mail. I guess it’s not so bad. As long as you don’t have some other surprises for me. I mean, next you’ll be telling me we don’t get mail delivered on Saturdays! ...Gulp! I was only kidding! Are you serious? 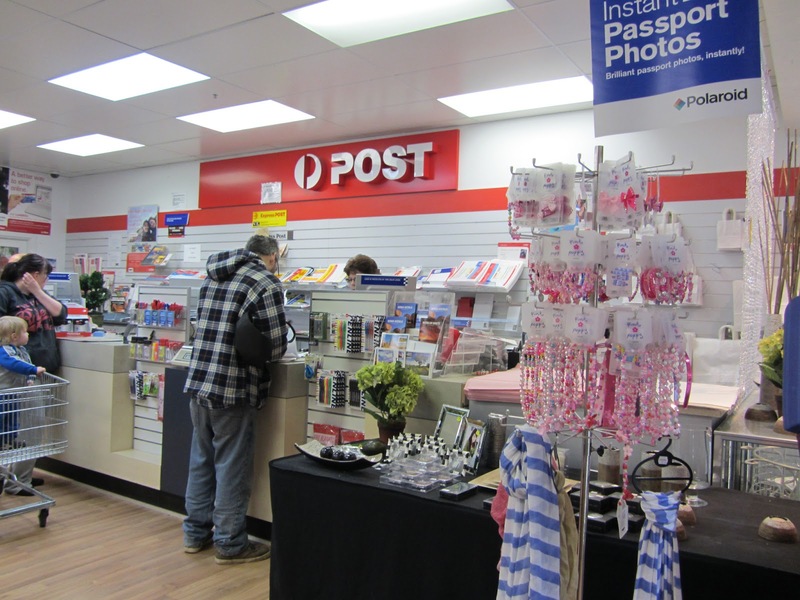 In Australia (and again, probably in most of the world) we go an entire weekend without mail service! Now I am facing one of American’s deepest postal nightmares! This same thing has been discussed in the States in order to cut back on costs, but Americans meet the idea kicking and screaming. In actuality, not having mail delivered on Saturdays isn’t so bad! It’s a blessing in disguise, really. At least it’s one less day that you have to deal with the junk mail! All in all, I guess it’s not so bad dealing with the different postal service, here. Not having Saturday mail isn’t as big of a deal as I thought it might be. However, the Australian Post has done a disservice to the country as my hopes for an Olympic gold medal in hurdling have been dashed without my regular and necessary sprints to the mail box to keep me in tip-top performance. Oh well, at least my neighbors will be shielded from the horror of me running down the street with nothing on but my bathrobe! DISCIPLINE IS A BAD WORD! 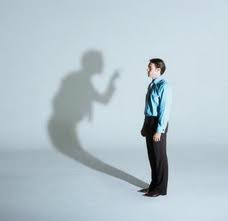 "Discipline" conveys such negative imagery! I need your help! My husband, Ashley and I were recently discussing the word "disciplined" the other day and we found we had very different definitions of the word. Ashley is a very disciplined and determined person. He is very athletic...has been his whole life. He works out just about every day. He tries to eat healthily. In fact, he rarely eats at fast food restaurants (maybe twice a year) and drinks plenty of water. I, on the other hand am a self-professed couch potato (see my blog "Grampians Champions") who hates to exercise and only does so under duress. I eat my fair share of chocolate and love a good flame-broiled Whopper WITH french fries from time to time. Truth be told, I'd eat it a lot more if I could get away with it not showing up on the scales. And worse than anything...I'm a Coca-Cola addict! So now I ask you...which of us is disciplined? Before you make up your mind, please hear me out! Granted, Ashley is definitely disciplined. I give you that. But I suggest that I am very disciplined as well. How you ask? How is it possible that a couch potato could be disciplined in the slightest? Well, it all depends on your definition of discipline. Most people think of things that…let’s face it…aren’t exactly fun things to do in life. 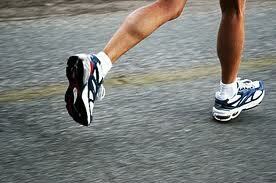 I mean…who really enjoys running? Seriously! Yeah, I know, there may be a few weirdo people who enjoy it (no offense intended to my running readers), but most people would agree that it’s not on their top ten list of things to do in life. In fact, it’s probably not on their top one hundred things to do! And when reaching for something to drink…would you like a glass of water or a cold, frosty beer or soft drink…perhaps even an adult beverage? I’m not asking what “should” you reach for…but what would you prefer? The new definition of "discipline"
Ahhhh…now you’re getting closer to my definition of "disciplined". I like to think that I am disciplined in having FUN! In fact, I’m quite good at it! An expert, I might add! Yes, when comparing running to sitting around watching a good movie on TV, I’d choose the movie every time! When choosing to eat an apple or yummy, melt-in-your-mouth piece of chocolate, something tells me the chocolate would win. And when choosing between a glass of water or a tall, ice-cold-moisture-dripping-down-the-glass Coca-Cola…well…you get the idea! 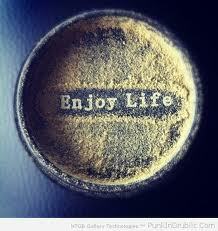 All of my choices prove my dedication to the task at hand…to enjoy every moment of life and choose to be happy! I’d say my definition of discipline wins out over the blood, sweat and tears of Ashley’s definition every time. So let’s eat, drink and be merry doing nothing, for tomorrow we will diet! No…not really! That would go against my definition of fun! Let’s hear it for discipline …the new, fun and fabulous word in the dictionary! No longer will it conjure up images of drudgery, boredom and “un-fun”! Hip! Hip! Hooray! So once again, I ask you…who is more disciplined? Before you answer that, let’s see…it’s after noon and I really need to get out of my bathrobe and get dressed for the day. I’ll check your responses after my nap! 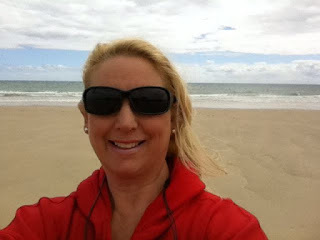 Come and find me, "Yank In Australia" on Facebook, Twitter and Pinterest! 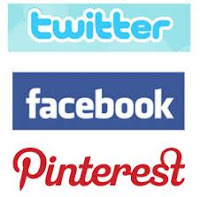 Share my Blog on Pinterest! WHAT'S WRONG WITH THE TROLLEYS?